The Red Admiral Youth Academy is trying to raise £1,500 to buy another 50 brass instruments for the children and communities of their local Croston, Mawdesley, Bretherton and Tarleton communities. 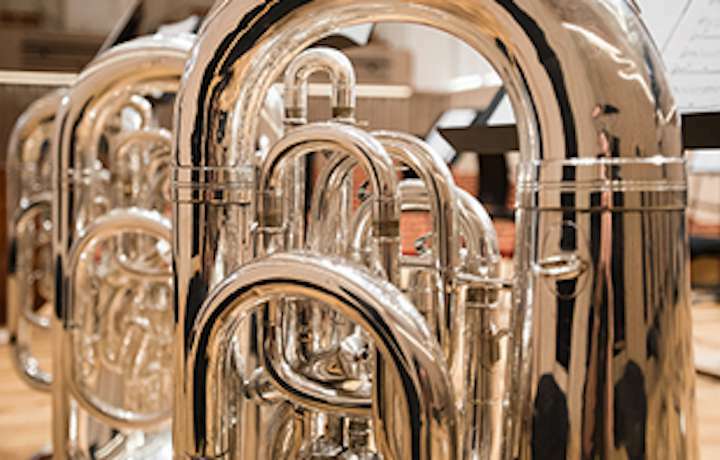 A spokesperson for the organization stated, "We have spent all we can on brass instruments and are still short of 50 to take into local schools to give to local children. As an academy we teach music and especially brass instrumental playing in a fun environment. We are short on funds to reach our next goal and with help we can provide instruments to another school and create even more enjoyment throughout our local area."